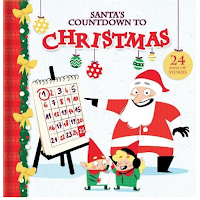 Santa Countdown to Christmas by Kim Thompson (Author), Élodie Duhameau (Illustrator) is an E Arc I received through NetGalley. The reason I requested this book is that I have young children in my life who enjoy cute stories. 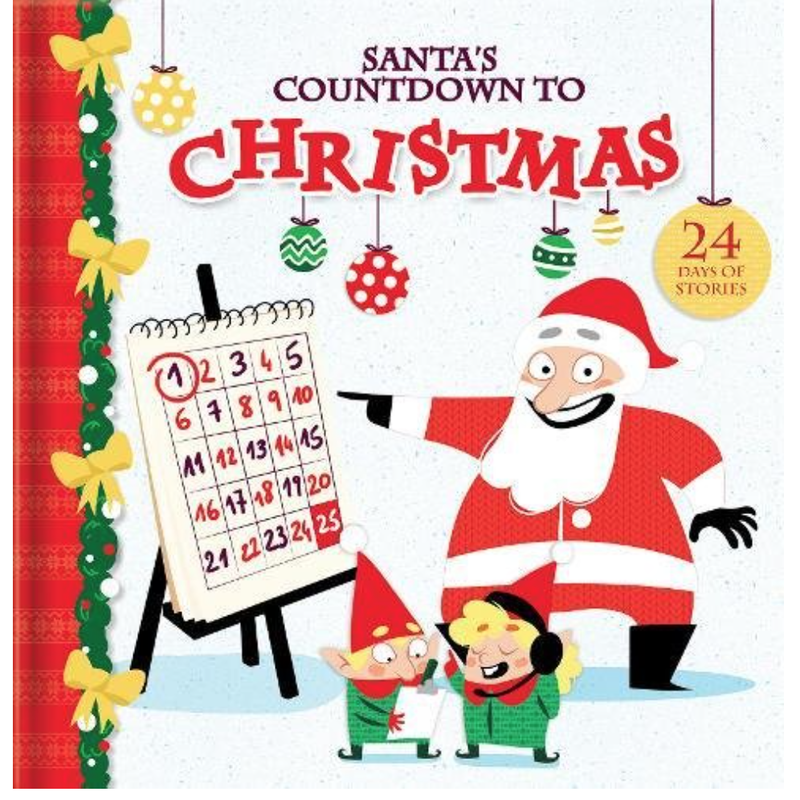 This book was exactly that, it was a cute adorable Christmas filled book for kids between the ages of 3-9. It releases for purchase on October 2 according to Netgalley in Hardcover form. Now on to my thoughts about this book. 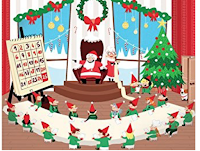 It is a Christmas tale about what Santa does from December 1st to the 24th. It's almost like a Christmas Advents Calendar but in book format. 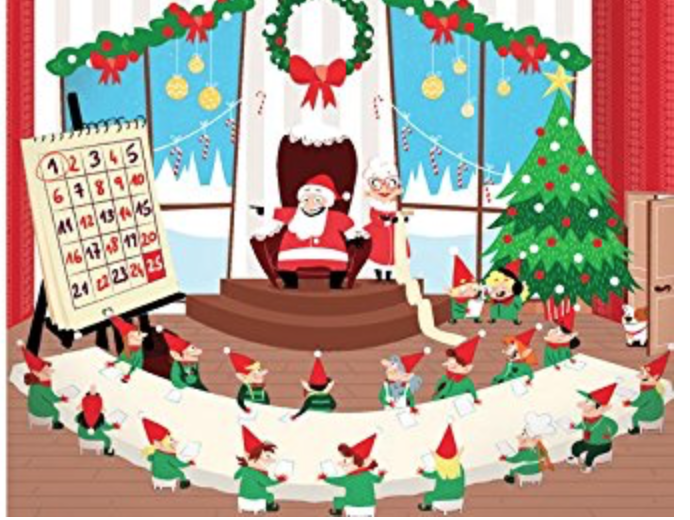 Each Day Santa has a new story or thing to handle in the story. 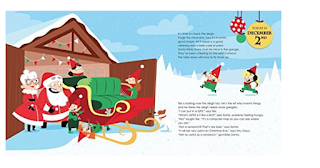 You also get some pretty pictures of Santa and his friends throughout the book. Its overall gives you a great Christmas vibe and beauty. 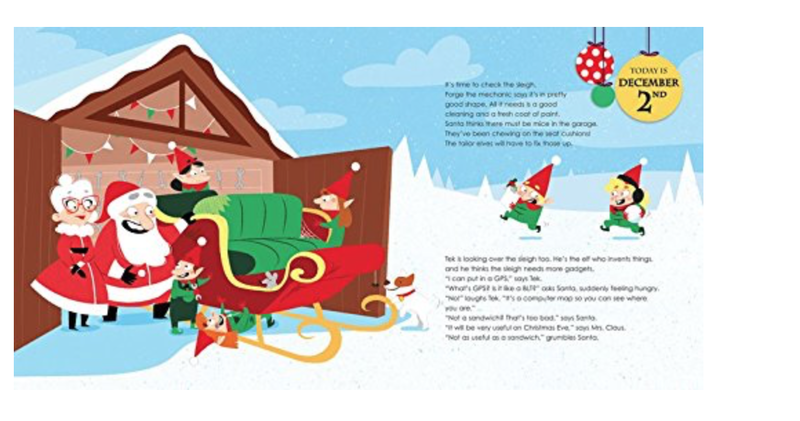 I would recommend this for anyone who wants get Christmas books for the little ones. Now onto my final thoughts on this book.